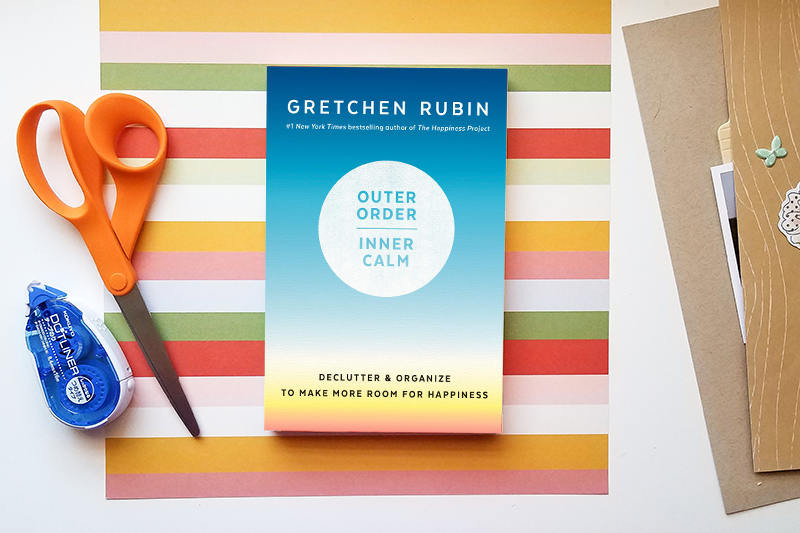 Join the Simple Scrapper Book Club, a community of smart memory keepers figuring out what works best for living a joyful, creative life. Discussion guides are free for all and posted on the 3rd of each month. Live chats are hosted within our member community. Each month we read a non-fiction selection and have a conversation connecting the ideas to scrapbooking. Discussion guides are free for all and posted on the 3rd of each month. Monthly chats take place in our member community, generally on the last Thursday of the month. Because the chosen books are non-fiction, there are no spoilers. That means you are welcomed and encouraged to participate whether or not you finished (or even started) the book. The intent is to share ideas at the intersection of intentional living and scrapbooking.